I have written over twenty books for children and young adults. Most of these are Middle Grade books featuring mermaids, fairies, time travel and superpowers. I also write Early Readers about Poppy the Pirate Dog and Jenny the Pony. And I have written two Young Adult books about teenagers coming of age, falling in love and discovering their identity. My Emily Windsnap books have been translated into twenty five languages. They have appeared on the New York Times bestsellers list and have currently sold over five million copies worldwide. And they are often found swimming around at the top of the charts for mermaid books. Wooooohooooo! Thank you to all my lovely readers who have helped to make this happen! I live by the sea and have always loved the ocean. This is partly what inspires me to write about mermaids. I like to look out at views like this and think about where Emily Windsnap might want to go next. The Emily Windsnap books are in active development as a movie. (Which means someone is HOPING to make a movie. It isn’t a done deal yet, but don’t worry – I’ll shout about it EVERYWHERE if the movie ever happens!) You can find out more about Emily Windsnap here. I grew up with my brother, sister, Mum and Dad. 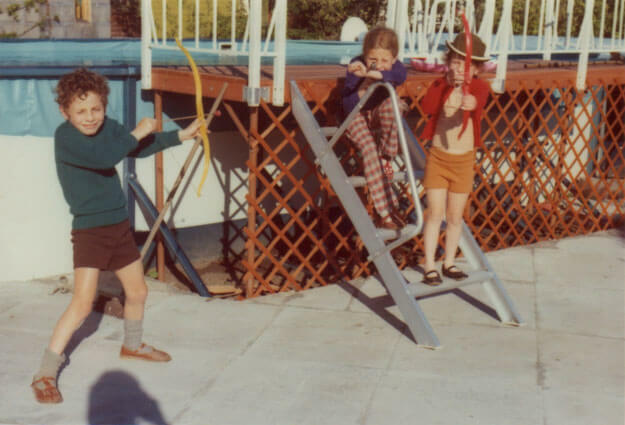 Here is a photo of me with my brother and sister. I am the one with the cool cowboy hat. 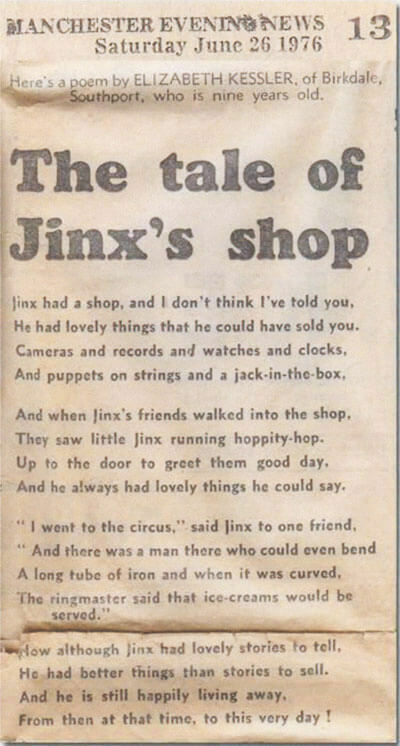 When I was young (from about the age of eight) I loved writing poetry. I decided that I would be a poet when I grew up. 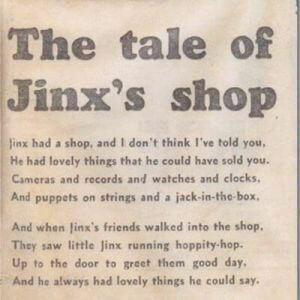 My first ever moment of fame came when my poem Jinx’s Shop was published in the local newspaper when I was nine. Here it is (click on the image to see a larger version that you can read!). I am inspired to write my books by anything and everything. Although my Emily Windsnap books are mostly inspired by my love of the sea, they are also inspired by the idea that extra-special magical things might be just around the corner. I LOVE to think that magical things could happen to any one of us. In short, I am inspired by life, people and the world around me. Here is a video I took a couple of years ago which hopefully demonstrates a bit about why I love the ocean so much and why it inspires me to write about mermaids. I have worked as a journalist and a teacher and have always loved writing and encouraging others to write. In fact, I have a page on my website all about helping you with your writing. Find out more about my top writing tips. I am extremely lucky and enormously grateful to live and work by the sea. I love to watch all the changes that take place out there, over the course of a year and sometimes over the course of a day. 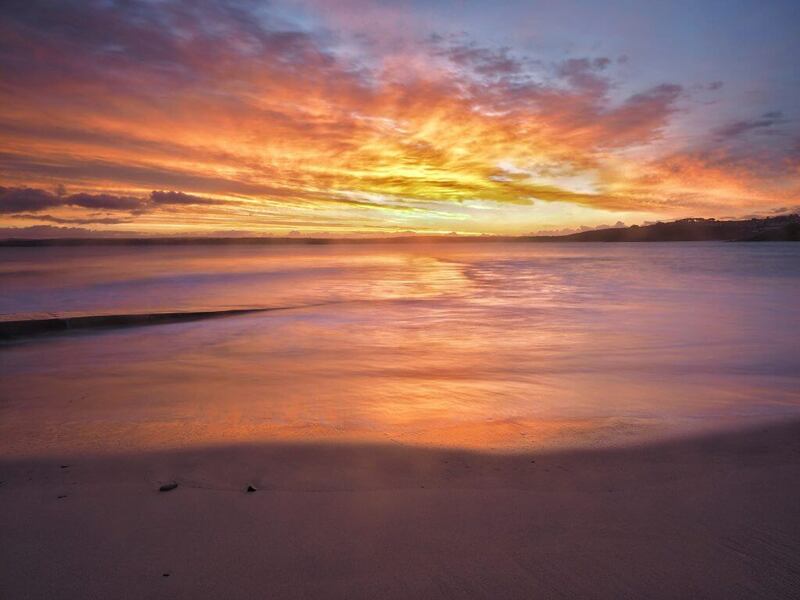 I made this timelapse video of a day in the life of my local beach. Other than my books, this video is my favourite creative accomplishment. I am not very good at choosing favourites but I’ll try. 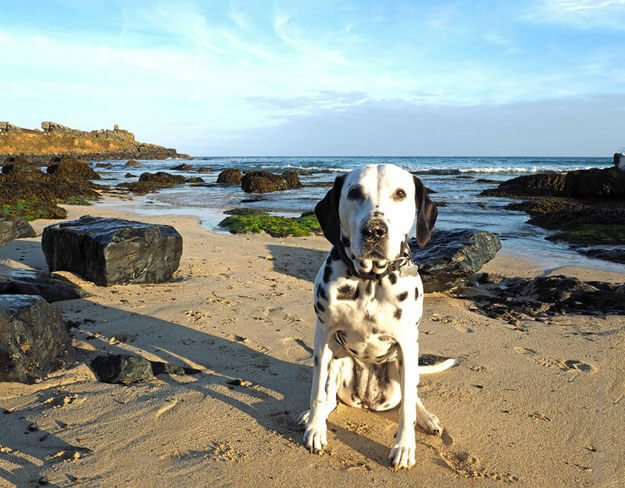 My favourite animal has to be dogs, in particular either cute little puppies or my own Dalmatian, Poppy. My favourite book: for children, either The Phantom Tollbooth by Norton Juster or The Adventures of the Wishing Chair by Enid Blyton. For adults, either The Time Traveller’s Wife by Audrey Niffenegger or The Diving-Bell and the Butterfly by Jean-Dominique Bauby. See, I told you I hate having to choose! I guess I love them all in different ways! My favourite hobby (after writing, which I still think of sort of as a hobby even though it is also my job) is photography. I take a LOT of photographs and there’s almost nothing I like more than sitting on a rock with my camera, a hot flask of tea and a beautiful sunrise emerging over the horizon. 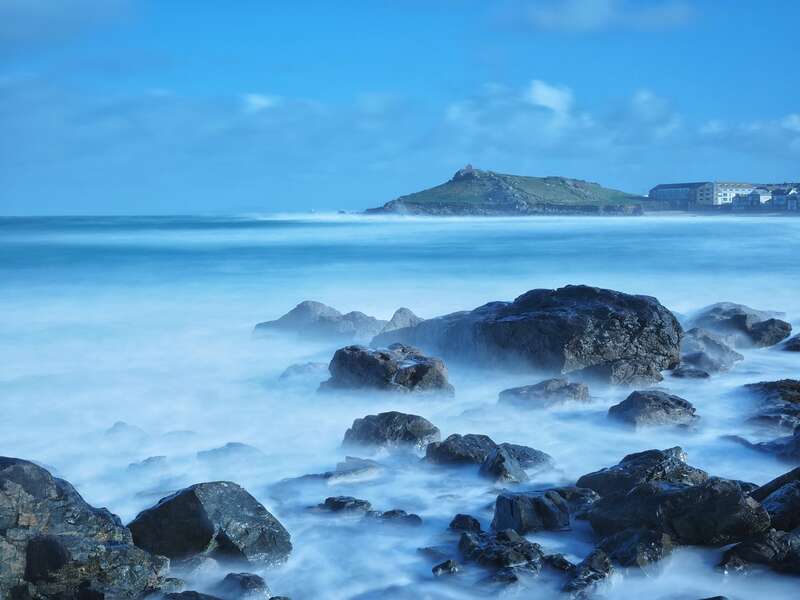 I also enjoy body boarding and surfing (I am not very good at these, and can get a bit scared of big waves, but still love to have a go) and fishing and kayaking and rowing and swimming, and pretty much anything that involves playing in or on or near the sea.